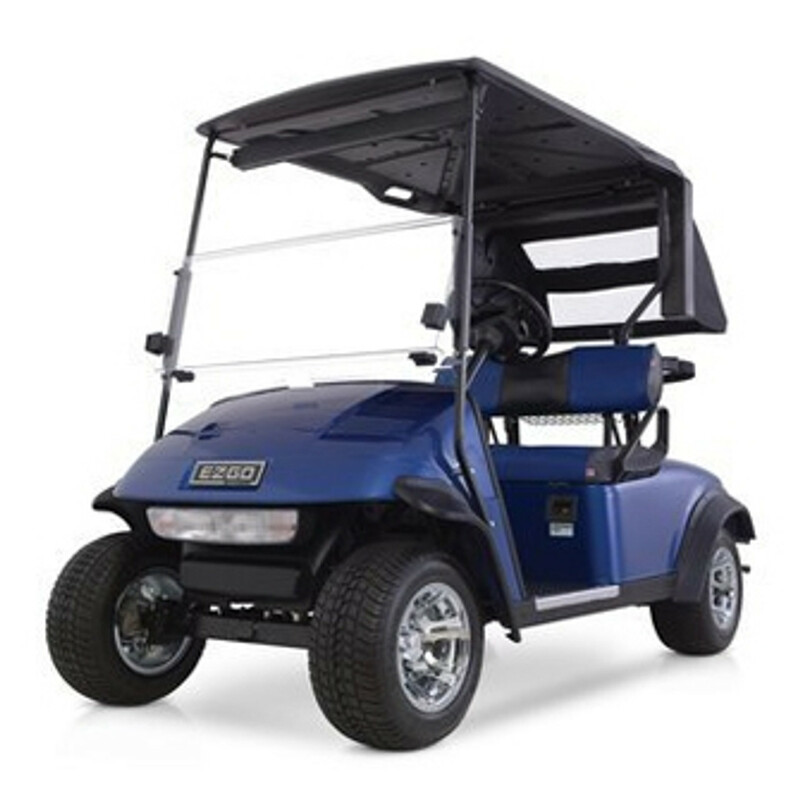 Golf cart grille/brush guards and rear bumpers are a very nice addition to all golf carts who need that added protection for the front or rear of their EZGO, Club Car, or Yamaha golf cart. 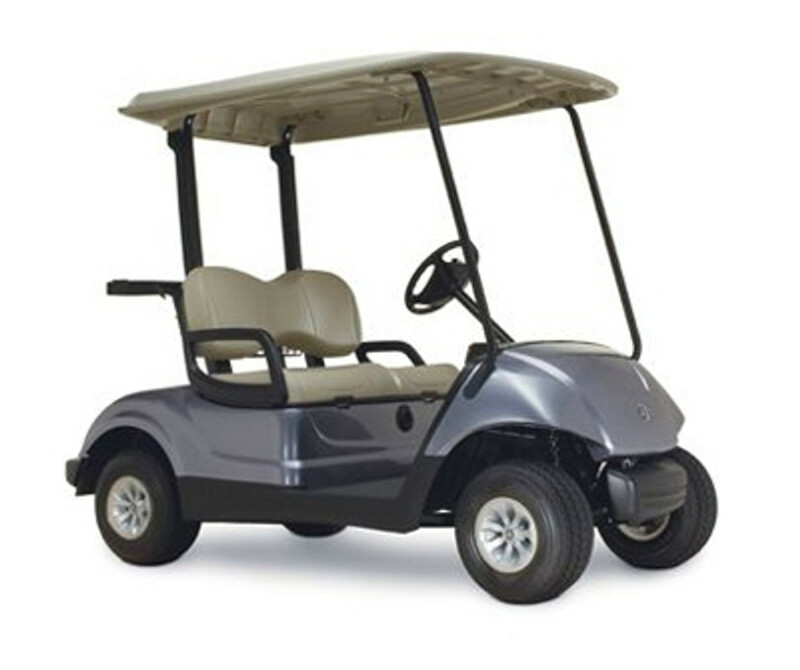 We stock brush guards and bumpers in stainless steel, aluminum, and even powder coated steel. 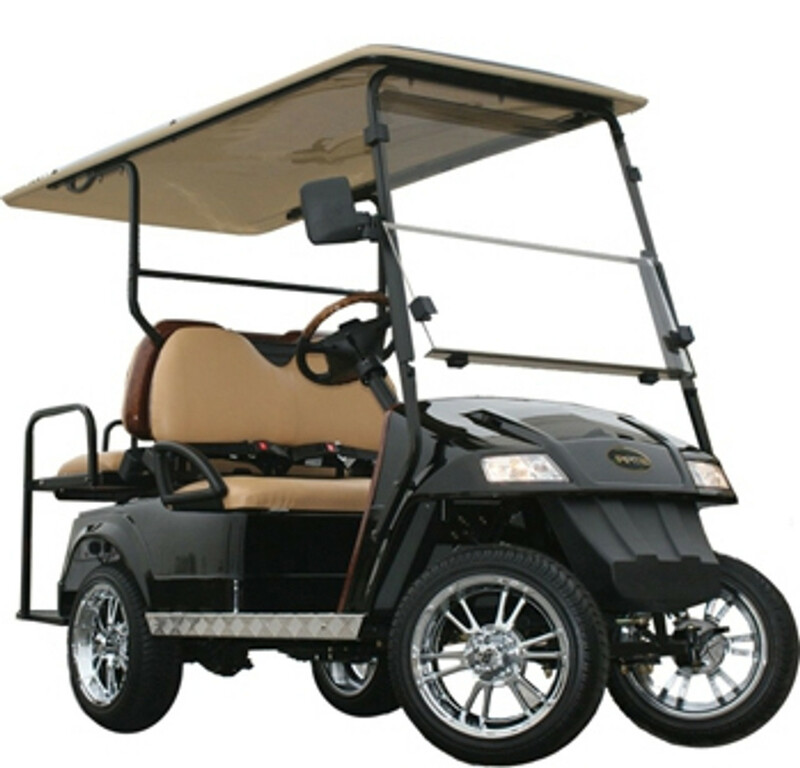 We are sure to have a brush guard or rear bumper for your golf cart. Most, if not all, of our brush guards and rear bumpers are MADE IN THE USA! 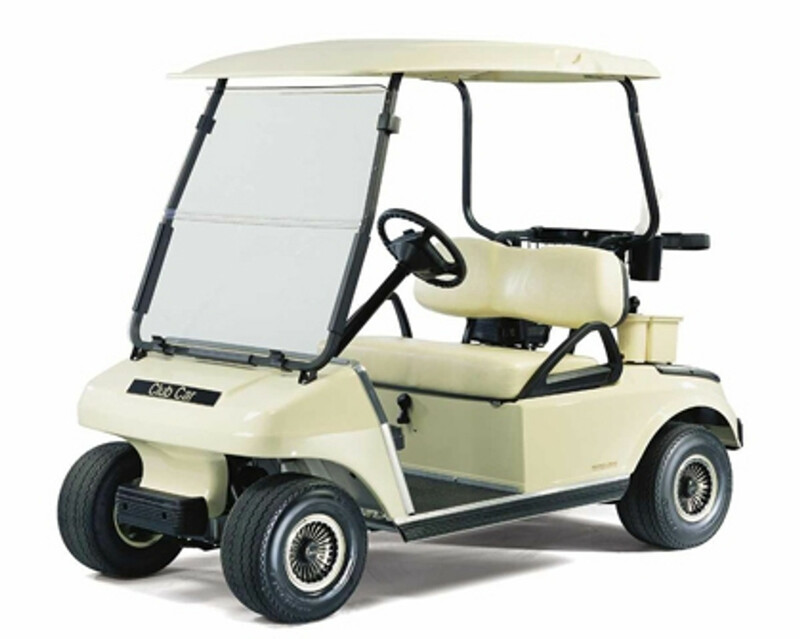 Golf Cart brush guards are very easy to install and most use existing bolts and hardware for a factory look. Check out our full line of lift kit.